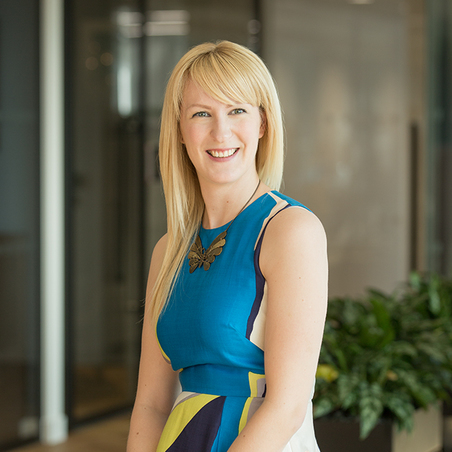 Kathryn has extensive experience of working with a variety of clients, including both large multinational companies and start ups. She works closely with her clients to provide them with a bespoke service which allows them to maximise the value of their Intellectual property. She is extremely commercially focussed and her advice is tailored to the needs of her clients’ businesses. This commercial focus is combined with her extensive experience of prosecution and post-grant proceedings not just in Europe but in major territories such as China, Korea and Japan allows Kathryn, allowing her to provide her clients with an effective patenting strategy to efficiently protect their commercial products. In particular, as a very experienced practioner before both the European Opposition Divisions and the Boards of Appeal, Kathryn is able to use her up to date knowledge of EPO practice to implement patent strategies and obtain strong and defensive protection. In addition to protecting her clients’ products, Kathryn routinely provides her clients with patent landscape reviews, freedom to operate opinions and due diligence opinions. Kathryn handles chemistry subject matter in a variety of fields such as polymer chemistry including petrochemicals, glycopeptides and controlled/living polymers, materials chemistry including catalysts and fuel cells, as well as industrial chemistry including refrigerants, propellants, solvents and foam blowing agents.